During the winter months, Iceland‘s weather ranges from „this is not so bad“ to „oh my god, I‘m going to die“. Even though the temperature drops well below 0°C degrees the country is still bustling with locals and tourists. 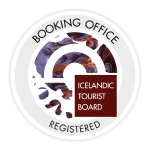 There‘s plenty of reasons to visit Iceland in the winter; northern lights, glacier hikes, music festivals and the Blue Lagoon to name a few. 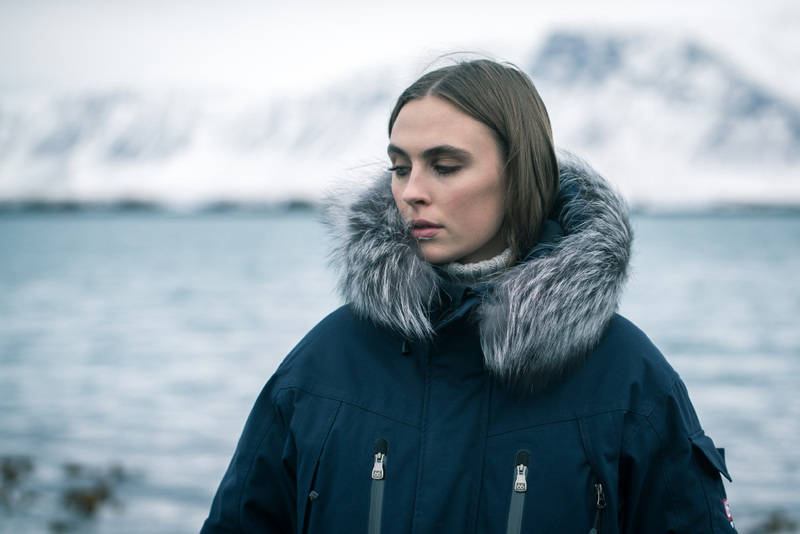 In order to make your Icelandic vacation even more enjoyable we suggest a packing strategy that aims to keep you warm, dry, comforatble and last but not least, make you look your best. 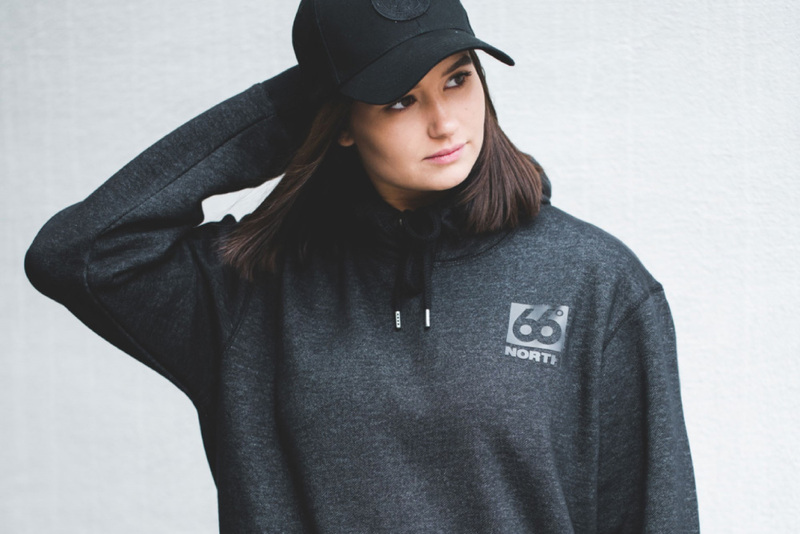 The locals go fo: Invest in a 66°north winter jacket to stay downright toasty even on the chilliest days. They don‘t come cheap however, so if looking of an alternative brand be sure to pick one with an insulated fill and wind resistand shell. Go for the hood as it is the best way to protect your cheeks from harsh winter winds. It may be freezing in Iceland during the winter, but it doesn‘t stay below 0 degrees every day of the winter season. This means the piles of snow may melt into a messy dirty slush throughout the season. 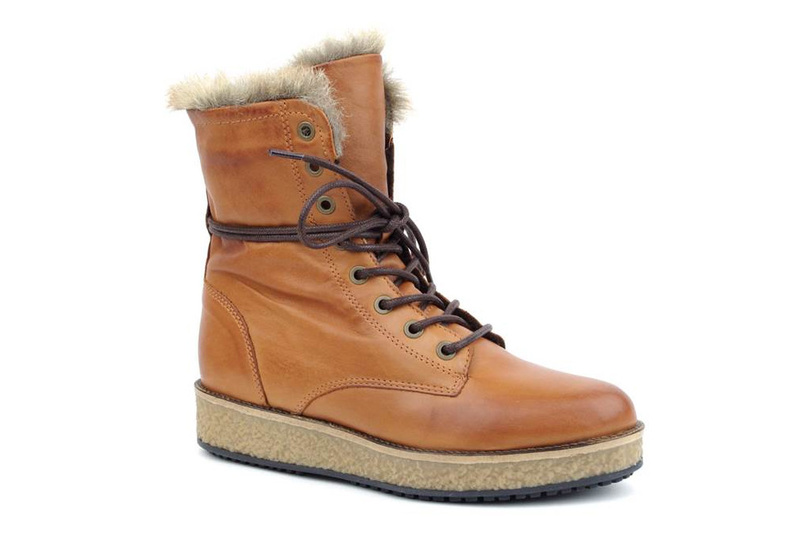 We therefore advise you to buy a pair of waterproof and warm boots, for example a stylish SixMix winter boots. 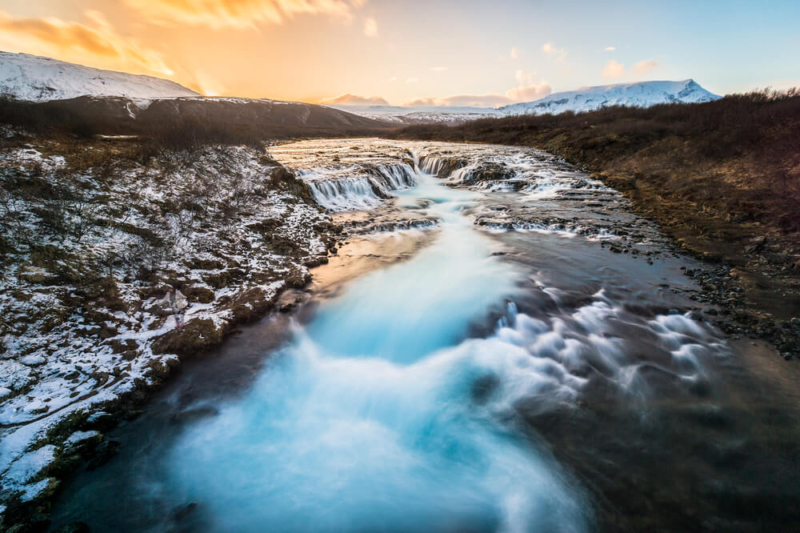 It may be freezing outside, but as soon as you walk from your hotel to a nearby museum, restaurant or shop you‘ll actually be feeling a bit warm as Icelanders tend to push up the heating of their houses (of course with clean geothermal energy). Wearing multiple layers under your jacket means you can strip down to sweater or t-shirt, depending on how hot it gets indoors. Gloves, hats and scarves are essential during Icelandic winters. They add serious warmth to your outddor outfits! We recommend you to pack two sets of winter accessories, especially for longer stays, to ensure that you always have a dry pair to put on. This way you will also be wearing different kind of clothing for each selfie you make! ? 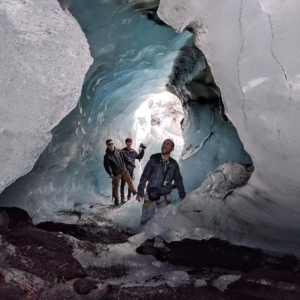 Hats, scarves and gloves in Iceland: Visit a local 66°C store, Geysir or Zo-On for some great winter accessories. Weather worn alone or underneath a pair of pants, wool underpants will give you an extra layer of warmth while still maintaining full flexibility and comfort. 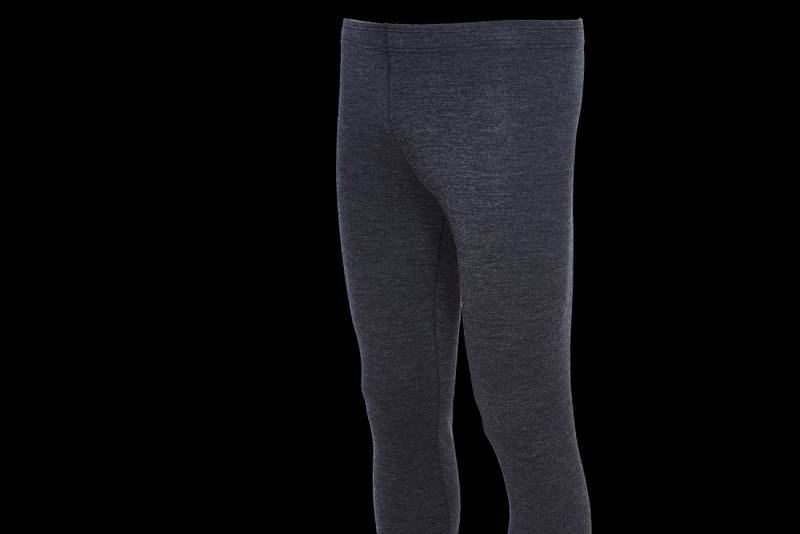 What to buy: The Merino Wool Pants from Cintamani, classic underpants for both sexes, made of soft merino wool blend. They are both warm and long lasting.